The AO.com Black Friday sale is going to be epic like it is each year and seeing as this is the shopping event of the year we would recommend saving this page on your laptop, desktop and mobile device as not to miss out on when BFUK goes live. Shopping is already very easy over on AO.com and what better way to bag a Black Friday bargain than from the comfort of your own sofa. Maybe you are looking for a cheap fridge, freezer or a new washing machine, for some it maybe a new TV or laptop you are looking for. But, whatever you need keep this page in mind for the top deals. If you see an AO bargain please do use the comments below to add your superb find. The AO.com Black Friday deals will be right here when live. AO Black Friday Incredible Deals Now LIVE!! 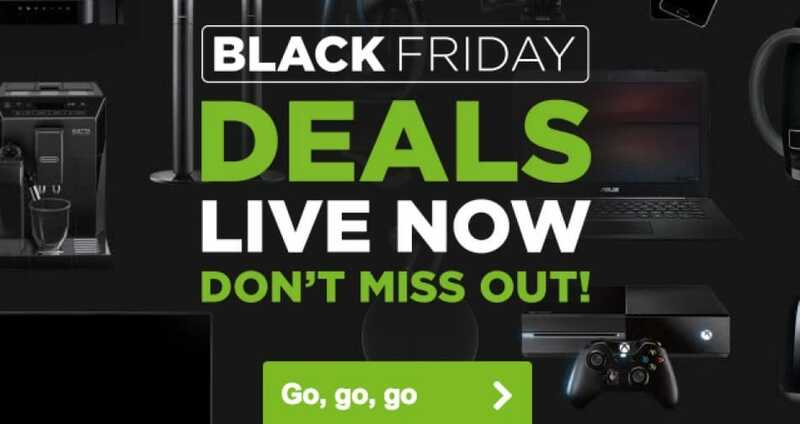 This is their biggest every Black Friday sale event, there are over 400 deals available from laptops, TVs, appliances, gaming and more online at AO. The Black Friday deals are now live and I am very excited. Just says the big day falls on 24th, but we already know that. Any chance they could start its sale early this year mmmm!!!! The Techwood 50AO4USB Smart 4K Ultra HD TV – at 50-inch and comes with Freeview HD and Freeview Play is a bargain at only £299, this is mega cheap. I just ordered the black LG LAS355B Bluetooth Soundbar with Wired Subwoofer for only £79 reduced from £49. AO have 141 deals available on its Black Friday page. Ranging from fridge freezers, air fryers to big TVs. The one that has my interest and one that I will probs buy and then get told of by the wife is the Samsung UE55KU6020 55″ Smart 4K Ultra HD with HDR TV with a £200 saving, now only £599. AO Black Friday deals are now live and will be all week, they are offering early bird deals with free next day delivery. Why wait until Black Friday when you have AO star buys. You can save £120 on the Beko WMB101433LW 10Kg Washing Machine, there are many more products with savings. I just so happened to buy this Beko machine. So, we know the AO Black Friday sale is coming but there has been no announcement of what date it will be starting on. Has anyone got any idea when?